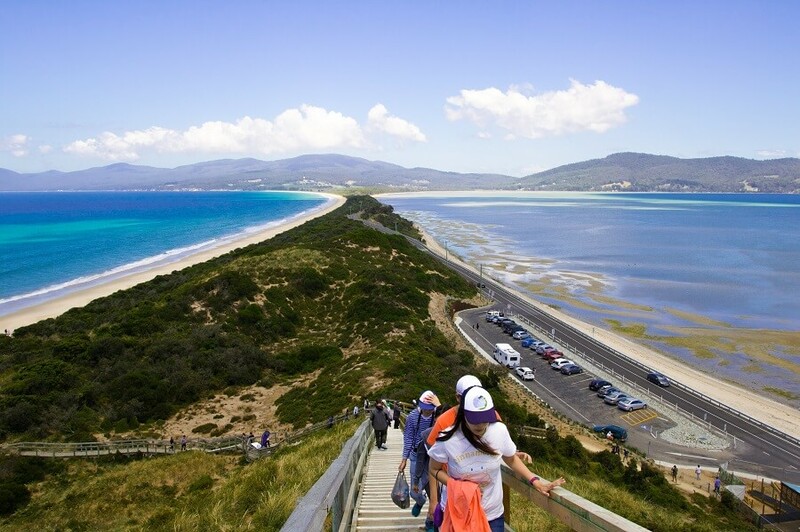 Foodies will love this day trip to Bruny Island to try some of the delicious local dishes, soak up the breath-taking scenery, and delve deep into the fascinating cultural history of the island. Please note: children under the age of 5 years are not permitted to join the guided lighthouse tour. Booster seats are available for small children on request. Please advise at the time of booking if a booster seat is required. Once we’ve collected everyone from their accommodation, we start out to Kettering, where we catch the ferry straight to Bruny Island, passing beautiful sea views along the way. When we get to dry land, we’ll whisk you off to the lush surrounds of the Mount Mangana Rainforest, where you can spot elusive native species like the white wallaby. 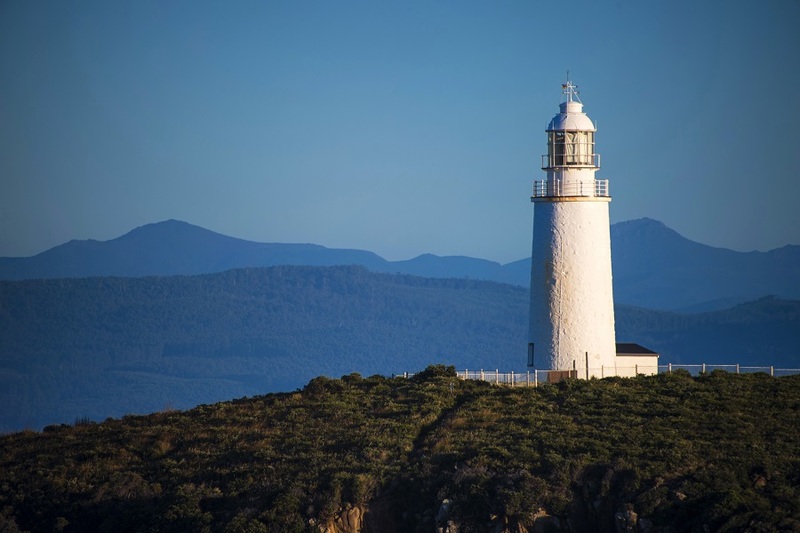 Then it’s on to the historic Cape Bruny Lighthouse Station where you’ll get to take the southernmost lighthouse tour in Australia. As you go, you’ll be regaled with stories from the lighthouse’s past and learn more about its important place in Australian history. 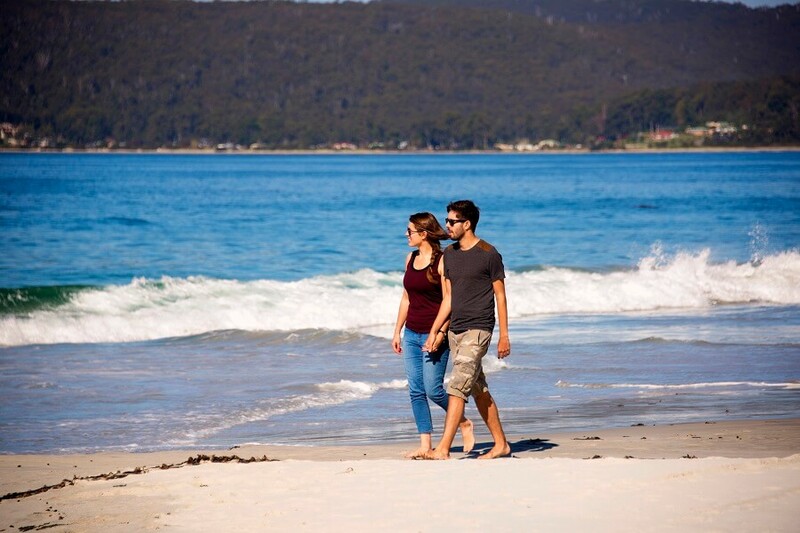 Afterwards, you’ll get to refuel with a morning tea served with Bruny Island cheeses, bread, and oysters on the beach. 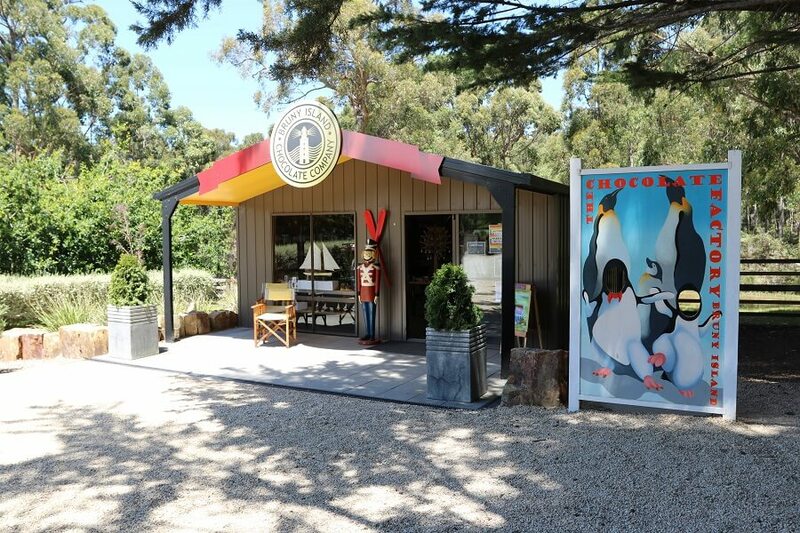 Once you’ve got a taste for the cheese and oysters, we’ll take you to the specialist cheese and oyster shops so you can pick up your own supplies to take home with you. Then it’s time for a drive around the island, taking in some of the best spots along the way. We’ll take you to specialist food producers, stunning vantage points with panoramic views, and sprawling white-sand beaches that seem to go on forever. You’ll get free time to do the activities you’d like to do, whether that’s taking a leisurely walk along the beach, going for a paddle in the sea, or simply relaxing on the sand and catching some rays. When lunchtime comes around, you’re in for a treat. You’ll get to choose between fresh fish, local lamb, chowder, seafood platters, or a vegetarian option, all of which will be enjoyed whilst overlooking the sprawling sands of Sunset Beach. 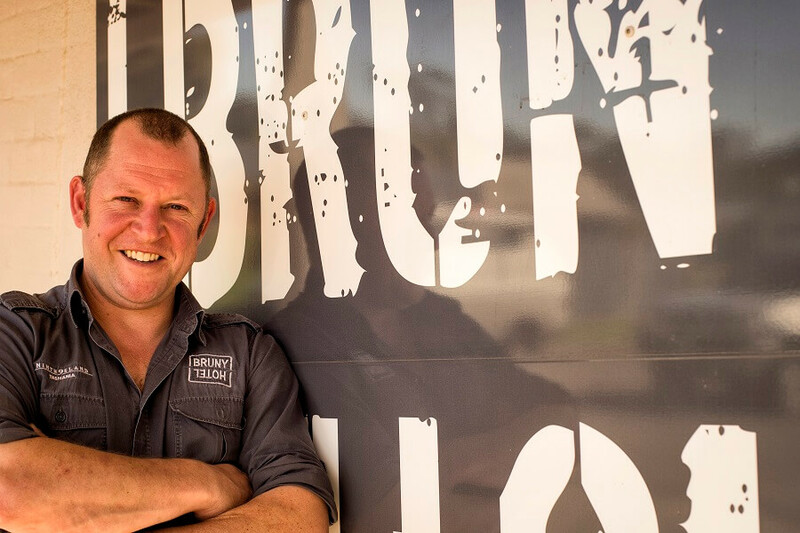 If you want to get an insight into Bruny Island while trying out some of the delicious food it’s known for, this day-long adventure is for you.